A brand-new Jack Reacher short story, available exclusively as an ebook: can Reacher save a British cabinet minister from a feared assassin? 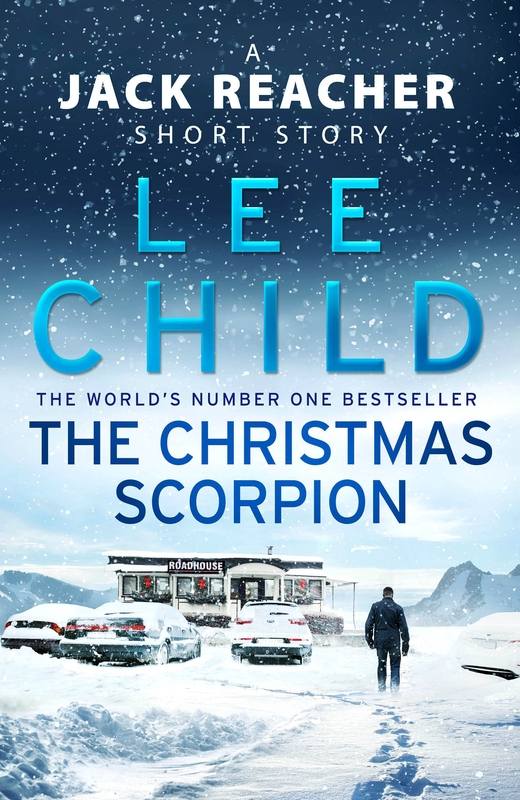 Jack Reacher likes to head south for the winter, to stay warm: so just before Christmas he arrives in a small town in Southern California. But the weather there is not warm and dry, as it’s supposed to be: he arrives in a freak blizzard. Reacher finds refuge in a snowed-in roadhouse with four other strangers stranded by the storm. Two of them are British military police, separated by the weather from the VIP they are detailed to protect. 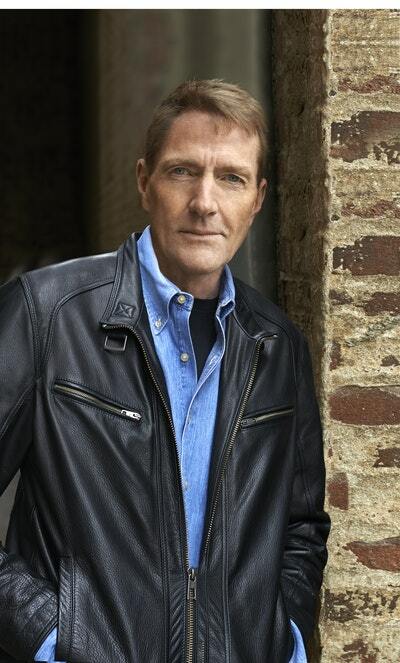 Can Reacher help them find their guy, or will an undercover assassin find him first? 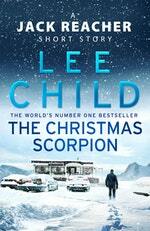 Love The Christmas Scorpion? Subscribe to Read More to find out about similar books.